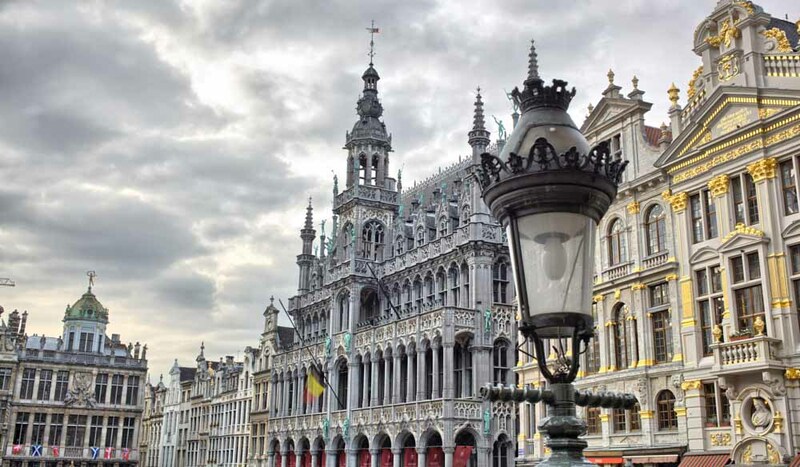 Get ready to step outside the main squares of Belgium’s capital with our insider’s guide to Brussels, thanks to Mariano Van Cleve, concierge, Sofitel Brussels. 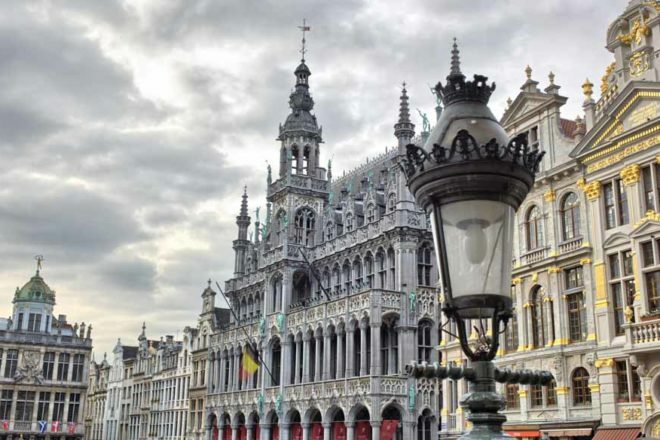 Brussels is a wonderful city, with a lot of historic houses and old paved roads. The Grand Place, with its pavements and the golden façades of the houses nearby is a perfect illustration of this. Bring good (running) shoes, as pavements can be hard-going. What are the three things visitors should do when they are there to really own the claim that they have seen the best of your city? To get the most of Brussels and its various atmospheres, we advise you: wander the Sablon area (both the Grand and Petit Sablon), visit the antiques dealers and taste some Belgian chocolate in the several chocolate factories; discover The Atomium, the spectacular structure created for the 1958 World’s Fair and stay for dinner; enjoy a famous Belgian beer (and accompany it with a Brussels waffle) on the Grand Place. What are the best shops in town? Delvaux, a famous Belgian manufacturer, for purchasing a timeless leather bag; Stijl, to dress in Belgian style; Serneels, which is a lovely old-fashioned toy shop. What is your favourite museum or attraction people should know about? These two great attractions close to Brussels deserve to be better known: Gaasbeek Castle, the most typical castle of the middle ages in the region; and the Royal Museum for Central Africa, currently closed for renovations until June 2018, but considered the most amazing African museum in the world. What are the hot neighbourhoods people should explore? Brussels is full of lovely subtowns, such as the Dansaert area, the Pajottenland, or Bailli, animated with lots of bars. What do you recommend doing for the perfect Sunday in brussels? If the weather is nice escape to La Hulpe castle, or have a picnic in a park like the Bois de la Cambre. Try brunch at Cook & Book, or have a warming soup in the Les Marolles district after a visit to the flea market.